The Aquia stone in this special edition Christmas display was mined from the Aquia sandstone quarries on Government Island in Stafford County, Virginia, the same quarry used to help build the White House. 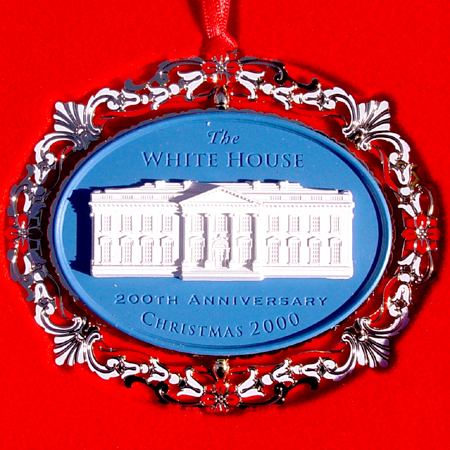 Within a 24kt-gold-plated frame, the 200th Anniversary Ornament depicts the north face of the White House on the front and the south face of the White House when flipped over, representing the old, the new, and the turn of the century. 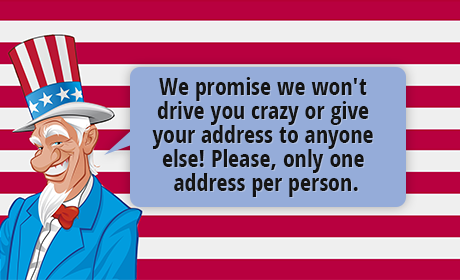 This Christmas Gift Idea reaffirms America�s pioneer spirit.